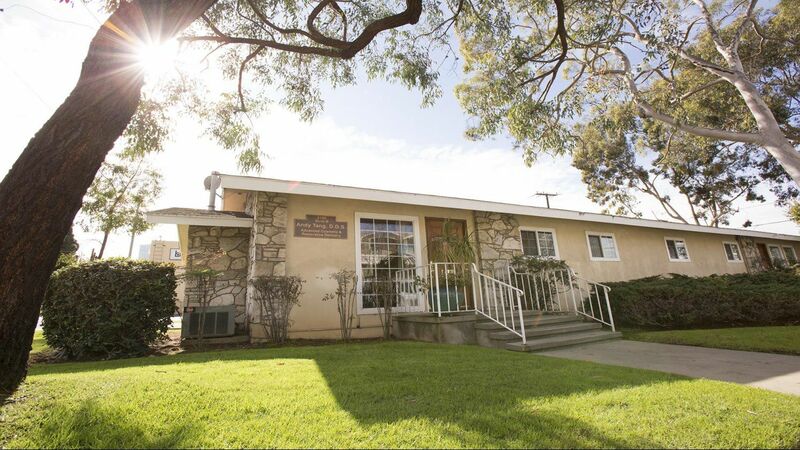 We are located at 5100 E Anaheim Rd in Long Beach, California. For a map or directions to our office, visit our contact page. We are open Monday-Thursday from 8am-5pm, and closed on Friday-Sunday and major holidays. We accept Visa, Mastercard, Discover, American Express, cash and CareCredit. 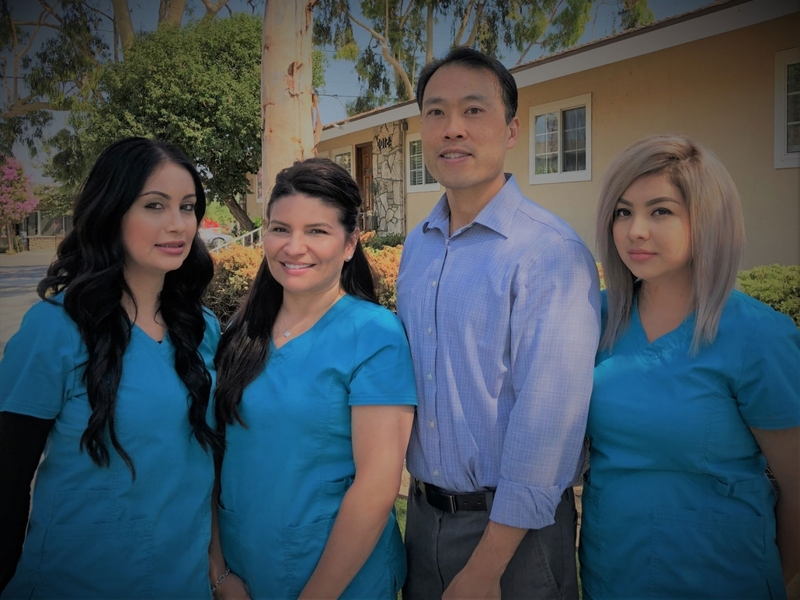 Dr. Andy Tang specializes in aesthetic, functional dentistry, which means that your smile will look spectacular on the outside and work properly behind the scenes. 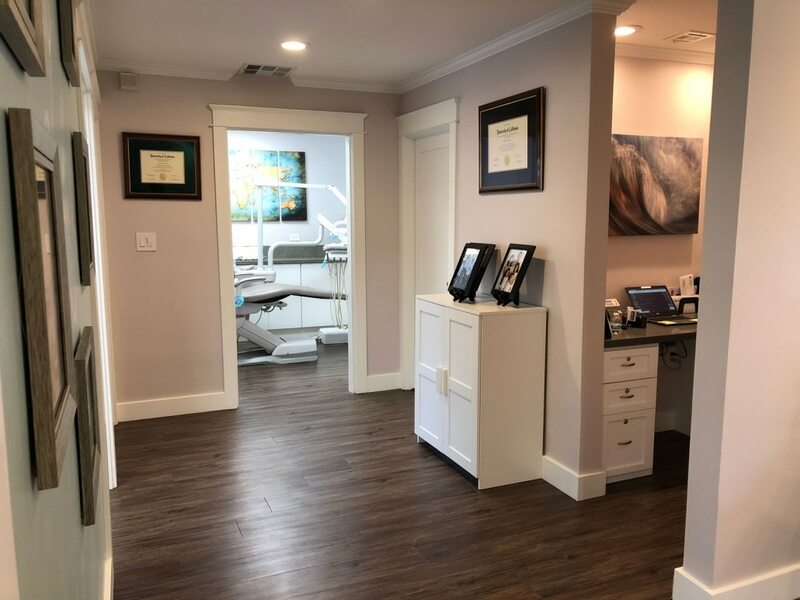 A healthy, beautiful smile is essential to your self-image and your quality of life and we believe every patient deserves to experience these benefits firsthand. 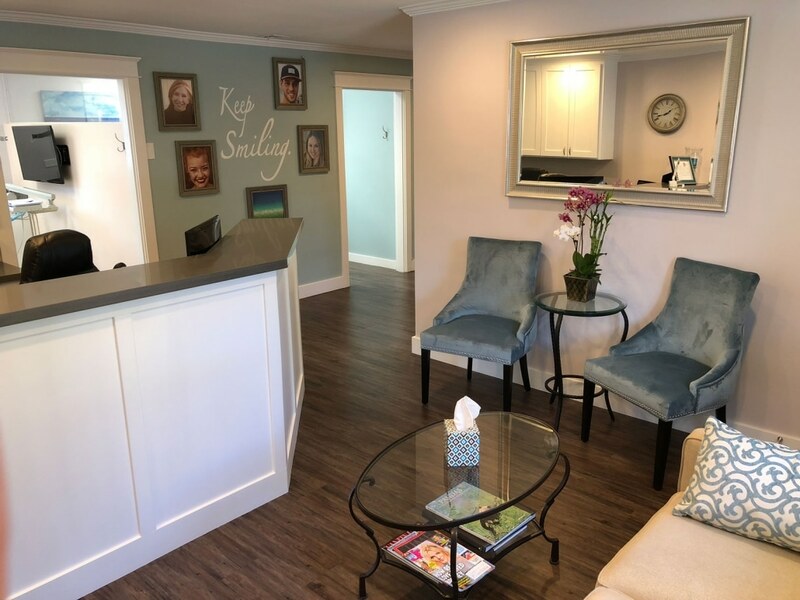 Let us know how your visit went by rating our office! Dr. Tang will ensure that your smile makeover looks natural, functions comfortably, and lasts for years. At your checkup, we will inspect your soft tissues for oral cancer, periodontal disease, and other problems. Discolored teeth can be as a result of frequent consumption of dark foods or drinks such as coffee, tobacco, chocolate, or tea. Dentures are removable jaws which can be partially or completely filled with artificial teeth, depending on the needs of the patient. We proudly employ the latest tech and procedures to ensure precise and less-invasive operations. Dental veneers are also optional teeth accessories. They refer to custom-designed ultra-thin shells made from durable ceramics that mask dental imperfection.